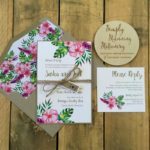 Heart Bunting wedding invitation. 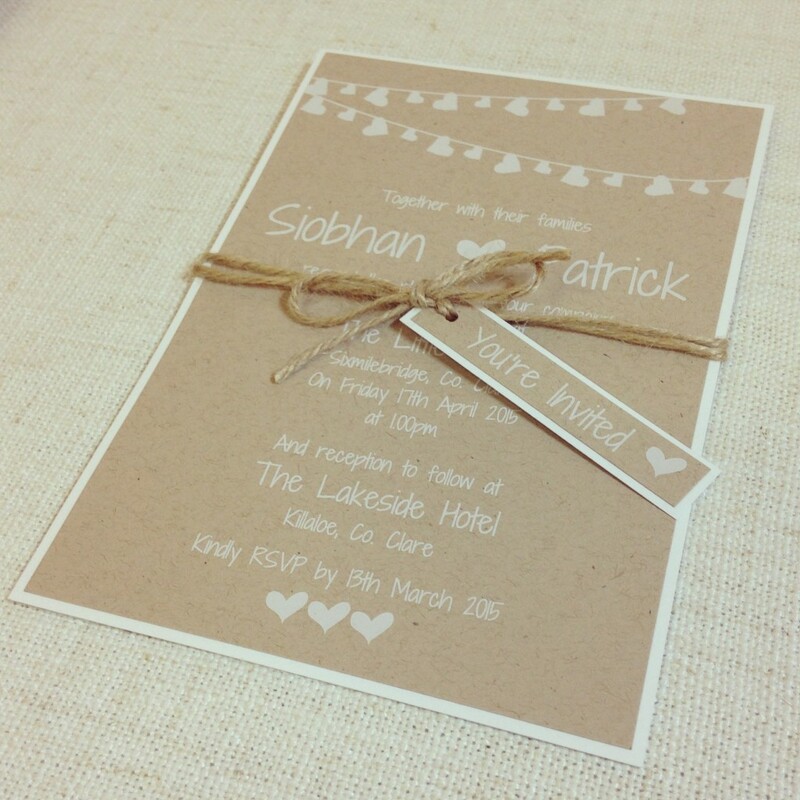 This invitation is printed on kraft card and backed with white card and features a tag & twine. 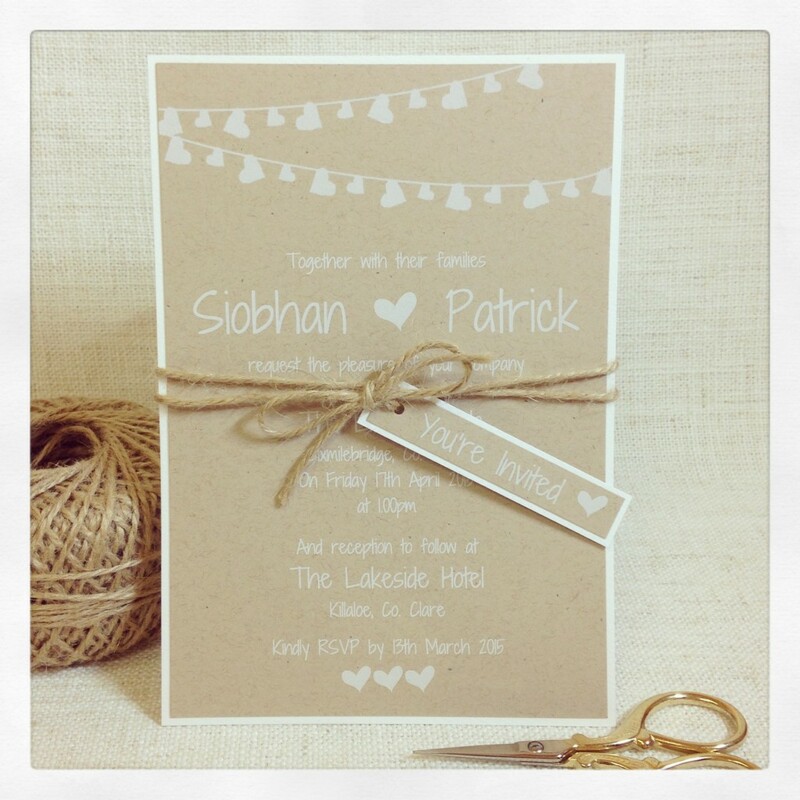 You can choose ink colour and with or without the tag & twine. 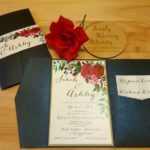 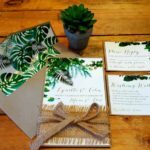 The invitation includes personalised guest names on each invitation and addressed outer envelope. 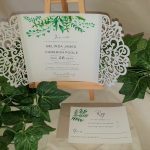 You are also most welcome to add insert cards such as Response Card and Wishing Well Card.